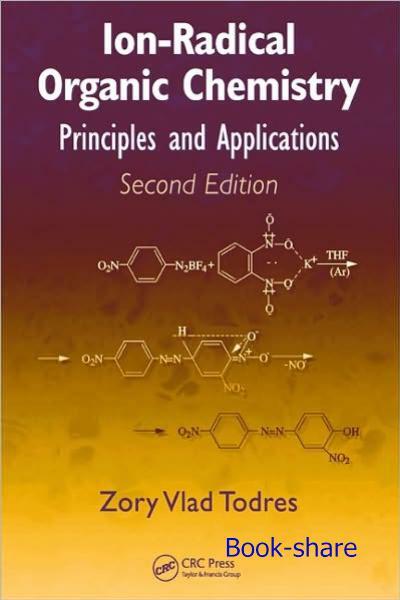 Ion-Radical Organic Chemistry: Principles and Applications, Second Edition. Much new data concerning the behavior of organic ion-radicals has developed in the past few years. 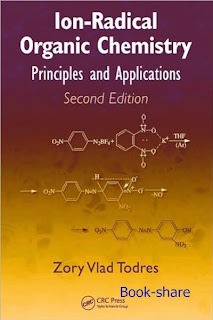 Consolidating knowledge from a number of disciplines, Ion-Radical Organic Chemistry: Principles and Applications, Second Edition presents the recent changes that have occurred in the field since the publication of the first edition in 2003. This volume examines the formation, transformation, and application of ion-radicals in typical conditions of organic synthesis. Avoiding complex mathematics, the author explains the principles of ion-radical organic chemistry and presents an overview of organic ion-radical reactions. He reviews methods of determining ion-radical mechanisms and controlling ion-radical reactions. 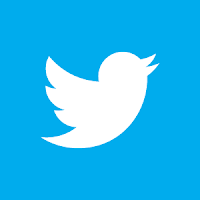 Wherever applicable, the text addresses issues relating to ecology and biomedical concerns as well as inorganic participants of the ion-radical organic reactions. After reviewing the nature of organic ion-radicals and their ground-state electronic structure, the book discusses their formation, the relationship between electronic structure and reactivity, mechanism and regulation of reactions, stereochemical aspects, synthetic opportunities, and practical applications. Additional topics include electronic and opto-electronic devices, organic magnets and conductors, lubricants, other materials, and reactions of industrial or biomedical importance. The book concludes by providing an outlook on possible future development in this field. Researchers and practitioners engaged in active work on synthetic or mechanistic organic chemistry and its practical applications will find this text to be invaluable in both its scope and its depth.